It’s Beginning to Look A Lot Like Christmas: Budget Friendly Holiday Home Tour! Thankful, Grateful, Blessed – A Holiday DIY! Boy oh Boy: a Primary Colored Nursery! I’m Sarah Fry. 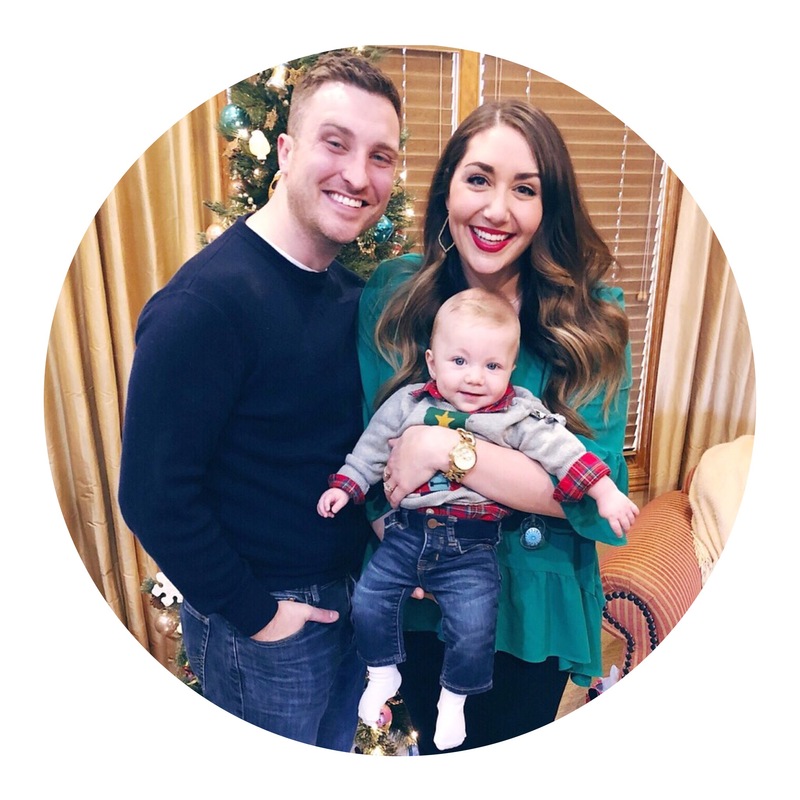 I’m just a 27 year old wife, married to my better looking half, Jordan, living in Bentonville, AR with our brave baby, Warner, and two overweight cats! Want more sass?! Subscribe to the email list!